L-R: Mr Fortune Idu, Nigeria Aviation Awards (NIGAV) Chairman; Dr Ola Brown, Flying Doctors Nigeria Founder and Pirjo Suomela-Chowdhury, Finland’s Ambassador to Nigeria, after Brown received ‘2017 Aviation Most Remarkable Medical Personality Award’ from NIGAV in Lagos, recently. 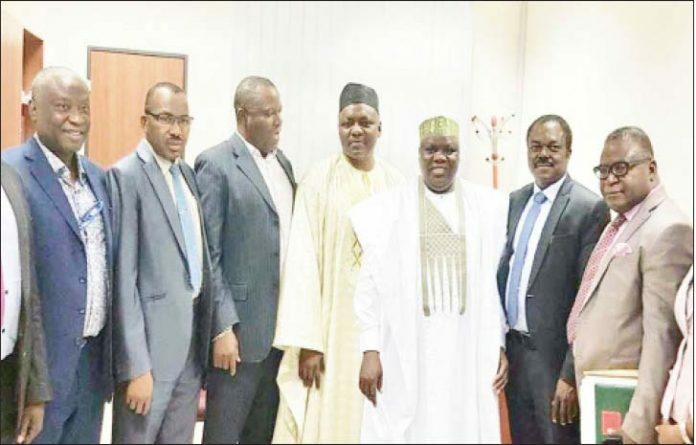 Flying Doctors Nigeria has called on Nigeria and other African countries to incorporate air ambulance services into their health sector. Making the call in Lagos at weekend, Flying Doctors Nigeria Founder, Dr Ola Brown, stated that Nigeria, along with other African countries, needs air ambulance services more than developed countries, because of the various challenges bedeviling their health sector. 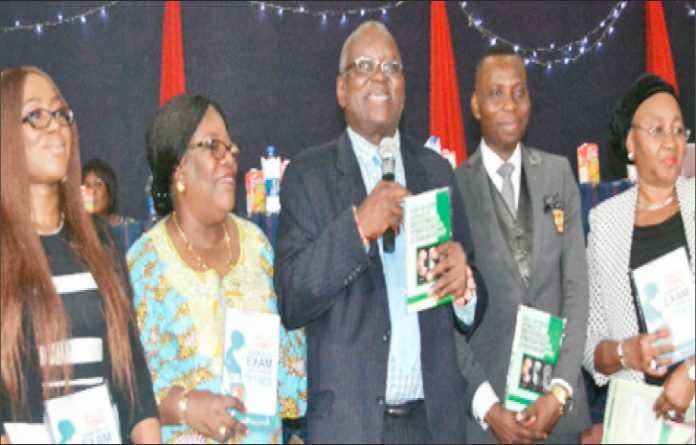 Dr Brown said this after receiving 2017 Aviation Most Remarkable Medical Personality Award from the Nigeria Aviation Awards (NIGAV) in Lagos. NIGAV is a prestigious annual award conferred on outstanding individuals and corporate bodies who have distinguished themselves in the Nigerian aviation sector. 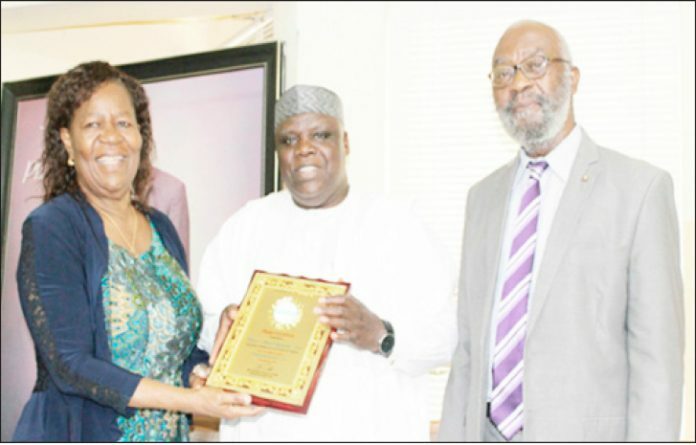 The 2017 award, which was bestowed on Brown by NIGAV this year, is a recognition of Flying Doctors Nigeria’s role in saving lives during critical and emergency situations in sub-Sahara Africa. 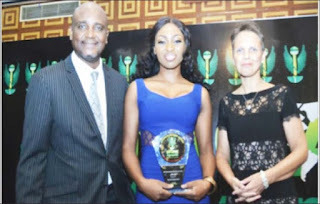 Receiving the award, Brown stated that she is grateful for the recognition, adding that the award will propel her to use Flying Doctors Nigeria as a platform to rescuing more lives during critical times. Brown said: “I am highly elated by this award. As physicians, we at Flying Doctors Nigeria are using a combination of medicine and aviation to get patients who live in West African sub-region to the right medical facilities at the right timeframe. She explained that it is a misconception to think that air ambulance services are meant for only people in the developed world. Brown said: “I think a lot of people have this misconception that air ambulance services are just for developed countries. My vision in bringing this concept of air ambulance services to Africa is because it is even more important for West Africa than it is for the developed world. “One of the reasons is due to our lack of infrastructure; we have poor seasonal roads in many parts of African. So, it makes it even more important for us to circumvent that challenge by air when getting patients to hospitals from hard-to- reach locations. Brown noted that there is a need to render prompt medical services to people in need to save the lives of over one billion people who lose their lives globally due to lack of timely medical interventions. 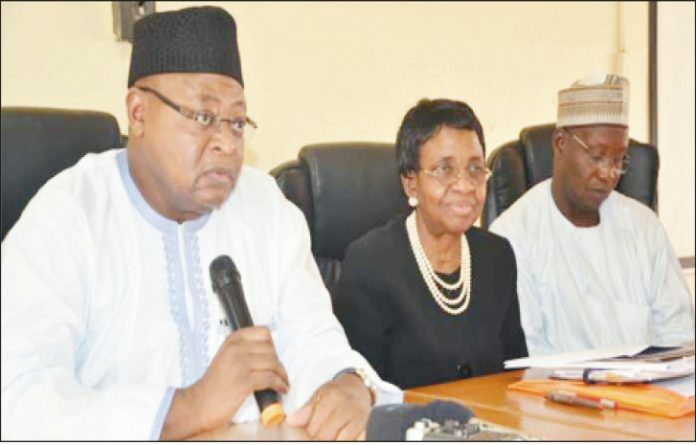 A team of US-based kidney transplant surgeons and nurses have arrived Nigeria to carry out kidney transplants, which would be the third in the series of the medical exercise which commenced in 2017. Under the aegis of a charitable organisation known as United Kidneycare Foundation (UKcF), based in the United States of America (USA), the team has been at the forefront in tackling the menace of kidney disease in Nigeria. Its members include: Dr. Obi Ekwenna, Engr. James Ogbuka Umekwe and Dr. Iyore James. The team arrived in Lagos a few days ago to carry out more kidney transplants in the country. Early December 2017, the team carried out the first successfully kidney transplant at the Federal Medical Centre (FMC), Umuahia, Abia State. 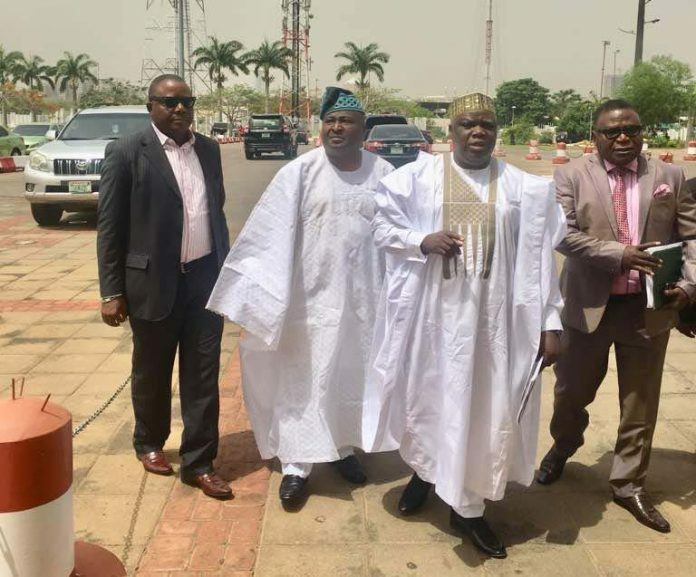 The team was led by transplant surgeon, Dr. Obi Ekwenna, an assistant Professor of Transplantation and Urology in partnership with the Federal Medical Centre(FMC) under the leadership of the Medical Director Dr. Abali Chuku, to carry out the exercise. This feat was a historical one as it was brought hope to a population of more than 25 million people in the South East. 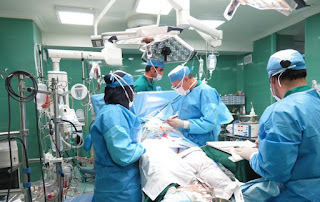 The team also said that it performed two kidney transplants on January 24, this year at the FMC, Umuahia. Speaking further, they said it was due to significant rise in death due to kidney disease and lack of kidney transplant centre in many parts of the country. “We want people to have kidney transplant at an affordable cost. 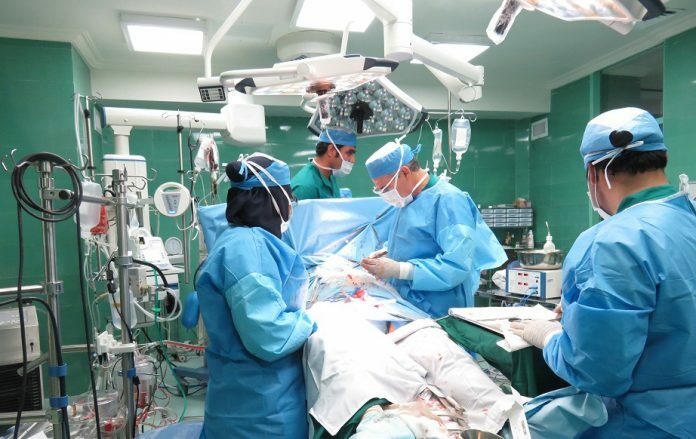 Moreover, we want to reduce medical tourism to overseas for kidney transplants,” the team added. 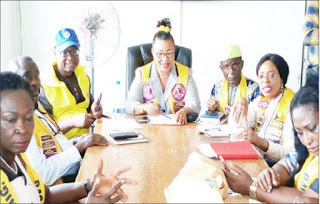 Lions Club International in Nigeria has canvassed for total eradication of one of the most contagious viral diseases in the world, Measles, which can easily be prevented through routine immunisation services especially in schools. 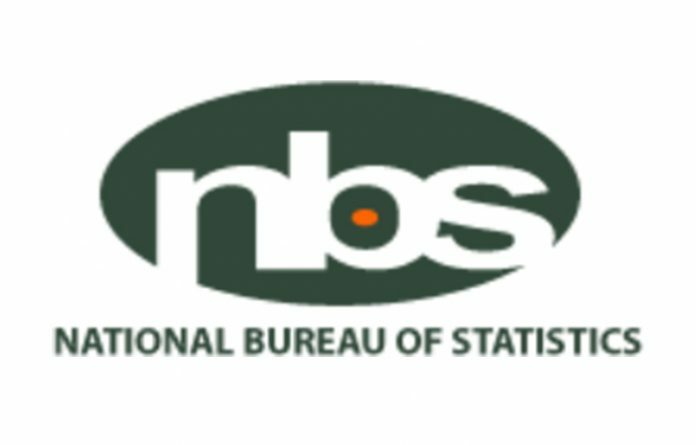 At a press conference on Measles Eradication campaign programme held at the Lions Secretariat, Yaba, the District 404B2, Lion Asiwaju Ayobola said the campaign is aimed at reducing mortality among children because available records show that Measles claims about 246 lives daily most of which are children. “The significant of this press conference is to underscore our concern for the eradication of the deadly disease and to drive home our belief and involvement in the mass mobilisation for immunisation as a potent weapon to fight and stamp out Measles from our land” she said. She said for those who survive the attack, nearly 30 per cent suffer complications such as pneumonia, hearing loss, brain damage, blindness and encephalitis. She said the sensitisation is being sponsored by Lions Club International, to compliment the efforts of government such as distributing education materials, T-Shirts, biscuits to children to come out for the immunisation adding that the Lions Clubs International Foundation has entered into partnership with various organisations around the world to vaccinate children who need it most. The District Governor explained that the Club has been working closely with the Federal Government through the National Primary Health Care Development Agency (NAPHCDA) and similar agencies to vaccinate millions of Nigerian children against Measles thus preventing needless death or life long disability. 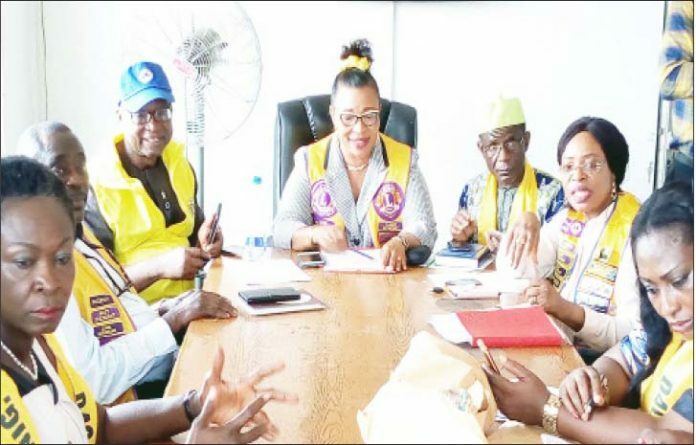 “It is however important to state that the role of Lions Club in Nigeria in this programme has been in the area of social mobilisation and advocacy which we have been doing effectively since 2011 and shall be sustained for the benefit of Nigerian children”, she said. Ayobola reaffirms that the Club shall continue to advance, promote and champion the course of mass mobilisation for immunisation in all parts of the country to ensure that no child within the age range of nine months to five years is left out of the Measles vaccination activity thus this year’s social mobilisation by Lions Club International District 404 will be happening in nine states namely, Kwara, Edo, Ebonyi, Ekiti, Osun, Ogun, Ondo and Akwa Ibom.